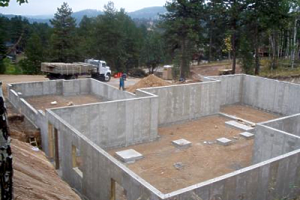 Home | Midgett Concrete Construction, Inc. Established since 1985, Midgett Concrete has been successfully serving Northwest Indiana in providing quality craftsmanship in the concrete construction industry. We strive for excellence and employ a cohesive work force of experienced professionals that allows us to produce supreme service for your project. Known for consistent quality, unmatched craftsmanship, professional service & unbeatable value for concrete work in Northwest Indiana and Chicago’s South Suburbs. 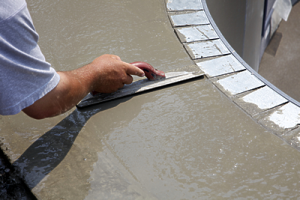 Your One Stop Shop For Concrete Work! 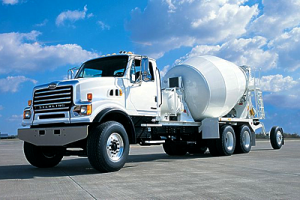 With the latest industry-leading technology, Midgett Concrete will meet the needs of every job requirement. No matter how big or small the job, your satisfaction is guaranteed! To get your free estimate, click on the MORE button below and fill out our Request A Quote form or feel free to give us a call at 219-663-6789 today!